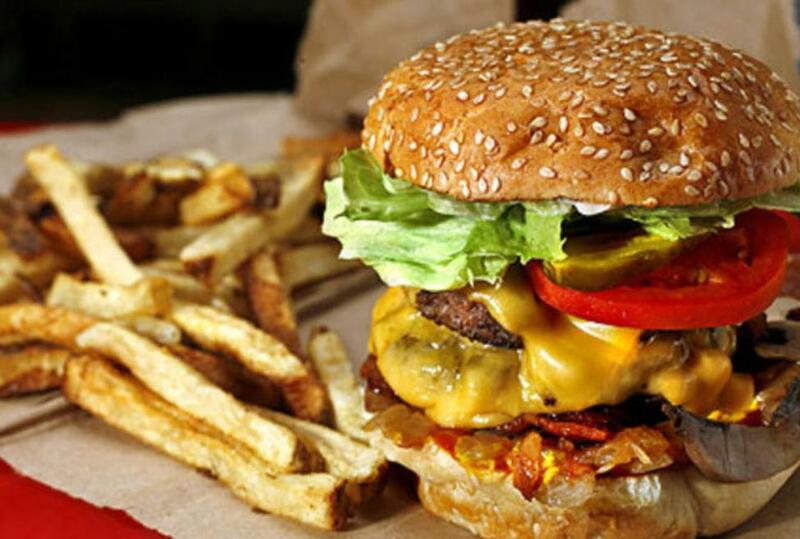 Five Guys Burgers and Fries started in the Washington D.C. area by the Murrell family. The parents told their boys to plan to go to college or start a business, so they started a business. The original burger shop received rave reviews and developed a cult-like following. There are now over 1000 locations. There are over 250,000 ways to order a burger at Five Guys! They use only fresh ground beef, have no freezer only a cooler and use only peanut oil for frying.